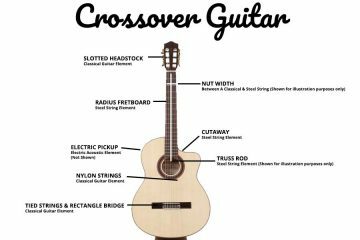 So I normally stay away from gimmicky items when learning anything as I often feel it detracts from doing what you should which in this case is playing the guitar. 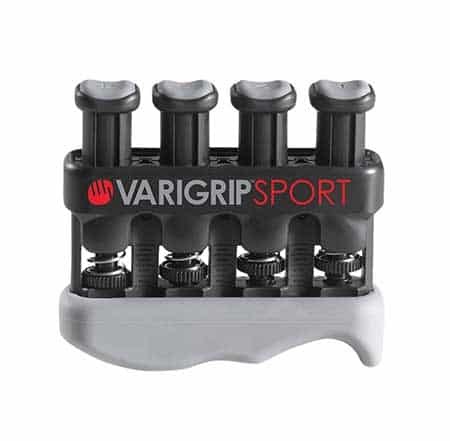 After considering more than a dozen different guitar hand exercisers, I decided to buy the D’Addario Varigrip Adjustable Hand Exerciser (link to check the price on Amazon). I’ve been really happy with it and to be honest it has got way more use than I thought it might. I cannot recommend it enough if you are looking to improve when you are away from the guitar and for around $15 you just cant go wrong buying one. Do Guitar Finger Exercisers Work? 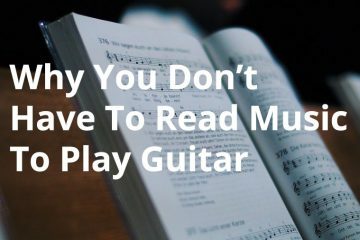 I have read an awful lot of reading whilst beginning my guitar journey on my journey learning guitar and have done a tonne of research to establish what is the best and quickest way to get ahead with guitar when your time is limited. I am a busy father of two young girls and the time I get for myself doesn’t really exist, particularly when you don’t live in your own home country and have no local family support. 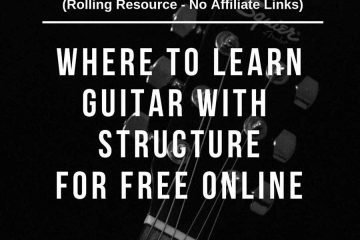 So every time I look in to a new method of learning or developing my guitar skills then I approach it on time limited basis. I’m sure many of you can relate as most people these days have very busy lives. Choosing where to spend our energy and efforts can be a task in itself given the amount of distractions that are only a push, swipe or click away. 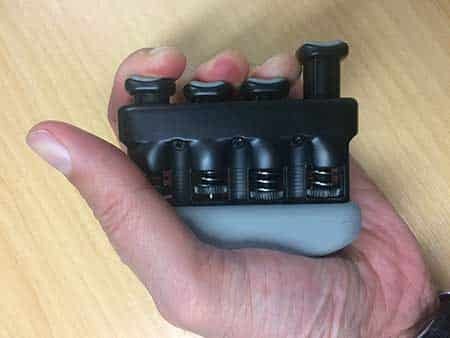 This explanation goes a good way as to why I use a finger exerciser, it is to cut down the time it takes to strengthen, speed up and generally improve my guitar playing. To hold down a string often doesn’t take as much pressure as you think but when you are starting to learn, getting back in to playing or suffer from weak / diminishing hand and finger strength then it can be very beneficial to work on this. Personally I don’t have a strong grip so can use the exerciser straight from the package. However what is great about the exerciser is that you can increase the pressure required to depress the pistons. The adjustable finger wheels (highlighted) can increase and decrease the pressure required. As you can see, they are individually adjustable so this makes it perfect for challenging all fingers. Typically I found that my index and middle finger are strongest when starting. 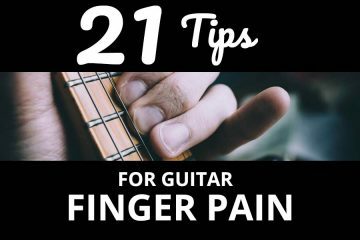 The weakest finger (my pinky) has improved dramatically, and I’d imagine this would take a long time to build up on the guitar given that as a beginner you do not use your pinky too much. Contrary to many an experienced guitarists opinion, hand strengtheners actually help with speed. You can depress the pistons in different sequences and can practice this with speed using a one minute timer for example (see further below for suggested exercises). So I got this so that I could keep practising some guitar motion whilst at work, build strength in my hand fingers and the added bonus of helping build callusses. 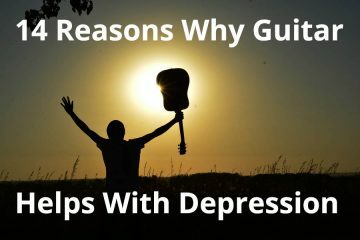 It is perfect if you are away from the guitar but have the possibility of using it in intervals whilst you work. Excellent for those of use behind a desk, on the road or in class. The exerciser is made of plastic pistons can stick if you press down on them at an angle, there inst too much you can do about this. 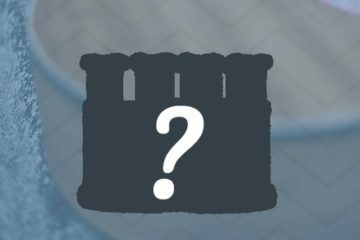 Some people have complained that they can bind up overtime making it more difficult to depress the pistons. Other than that there is not much to complain about, you really cant go wrong purchasing this and at only $15 you wont regret it. 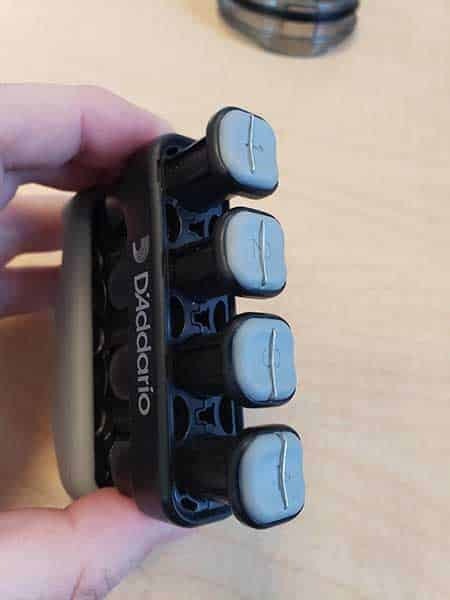 I chose the D’Addarion Varigrip because it is small, light and portable, so it can fit in your pocket. It doesn’t have loud colours (black and grey) so it isnt that noticeable when lying around (Some people get weird looks on their faces and ask “What’s that?!”. I addition to this it has adjustable tension for each finger so you can adjust, for example, your index and middle finger to a higher tension and keep your ring and pinky at a lower tension. I found this the case. The rubber grip it has is comfortable and you can remove it to then use for callus building which we talk about later below. 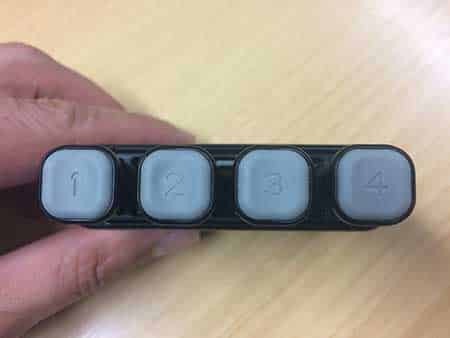 Also the finger pads are moulded rubber too. All in all it is excellent for the price, here is a link to check the price on Amazon. One thing to take note of is that there are two models, the only difference being the shape of the moulded grip and the sports version has an option to buy one with 9lb tension or 12lb. Otherwise they both have the same functions including the callus builder. This is the one I have although it has no red colour. 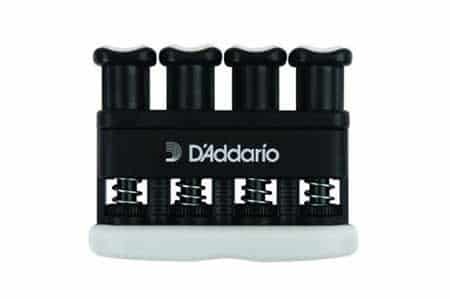 The D’Addario Varigrip guitar hand and finger exerciser comes with suggested exercises you can do on the card but on top of that are further suggestions below that can help you when away from your guitar. The key is not to press each plunger like you’re riffing. Take it with you in your pocket and press and hold each plunger, one finger at a time for 6 second each, as many reps as you can fit in. After a week, you will be amazed at the difference of the feeling of your guitar. Strength for depressing strings and bends fore example will be effortless and your speed of hammer-ons increased along with better accuracy. Whilst the exerciser is aimed at building strength it should not be forgotten that one of the other priorities is speed. Practising speed drills helps to keep your hand and finger fluidity when moving around the fret board or finger picking on the strings. 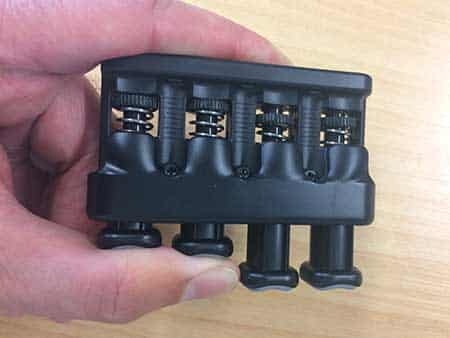 The finger exerciser has numbered finger pads so this helps with practising and creating sequences that you can practice. If you have been following me on my guitar journey YouTube channel or have ever followed the Justin Guitar beginner course then you will know what I mean when I say ’60 Second Chord Changes’. In his beginner course Justin talks about improving speed between Chords by timing yourself with a 60 second countdown timer and counting every time you change chord. The aim is to get to 60 chord changes in a minute, so a new chord every second. You can replicate this on the exerciser, set a minute timer countdown on your watch, phone or through google and then try out chord changes. 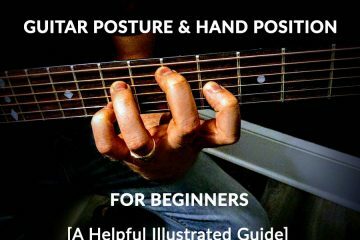 Think about the finger position and how you form the chord on the guitar. As you can form the chord in different ways then you can adapt your fingers on the exerciser in a similar vain. To really improve these it helps to visualise forming the chords in your head, given that you don’t have access to a guitar and if you do then what are you doing training with the exerciser, grab the guitar and get to it! 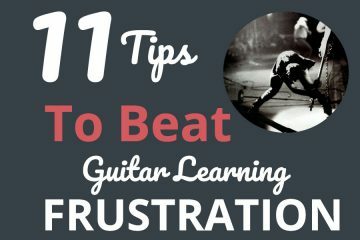 When first learning barre chords they can prove to be a stumbling block. Just when you thought you had got over finger pain and getting the balance of pressure and grip correct then along they come to raise the bar-re (groan). 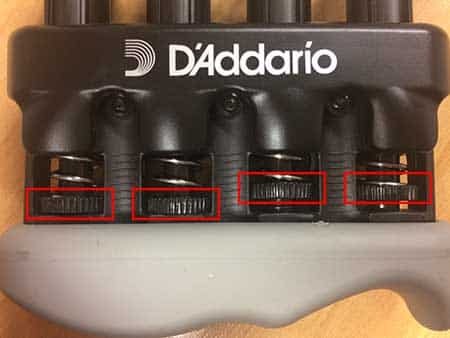 If you want to start improving your barre chord when you are away from the guitar then you can do the following with the exerciser. 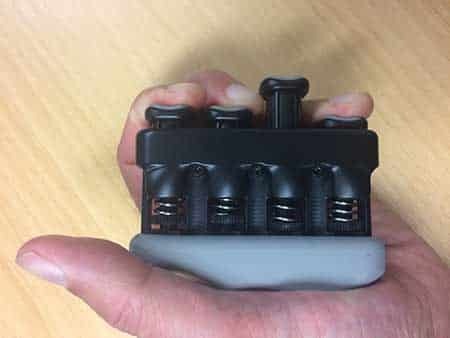 Take the rubber grip off, run your index finger along the callus builder side and grip and squeeze the pistons with your thumb and hey presto you have a barre chord exerciser. 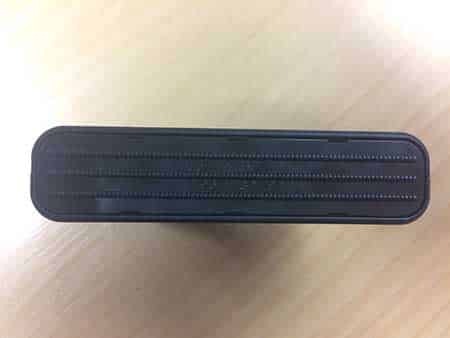 The simulated strings which sit under the rubber pad when you buy the exerciser are really just plastic bumps. When you use it this way the rubber grip sits on top of the pistons. When you do this it can be a little wobbly and if you are using the exerciser a lot it can get slippery. Others also have noted that the callus builder is too mild to be effective. One way of dealing with this is by adding staples to the finger pads on the pistons and using it this way instead. This way you get the stimulation but a stable base and you can choose to help build calluses on individual fingers. After a few months of use the shafts can catch and show signs of scuffing You can take the the exceriser apart (screw fixed) and spray a light coat of silicon oil on the shafts. Wipe off the excess oil and re assemble it, and it will now be good for months. I'm the owner of Midlife Guitar. 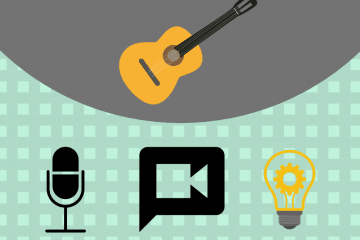 I live in Christchurch, New Zealand and enjoy learning and playing the guitar. Hi! I'm Luke Winter, I turn 40 this year and this is where I share my journey from beginner to a competent guitarist. Along the way, I will pass on what I learn and I have asked experienced guitarists to write helpful articles with me so that we can all benefit from their advice from the start. This site is owned and operated by Luke Winter. Midlife Guitar is a participant in the Amazon Services LLC Associates Program, an affiliate advertising program designed to provide a means for sites to earn advertising fees by advertising and linking to Amazon.com. This site also participates in other affiliate programs and is compensated for referring traffic and business to these companies. 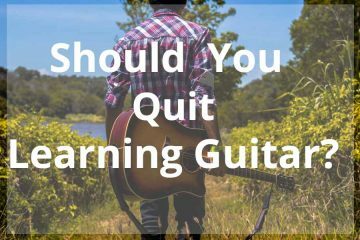 Should I Give Up Learning Guitar?